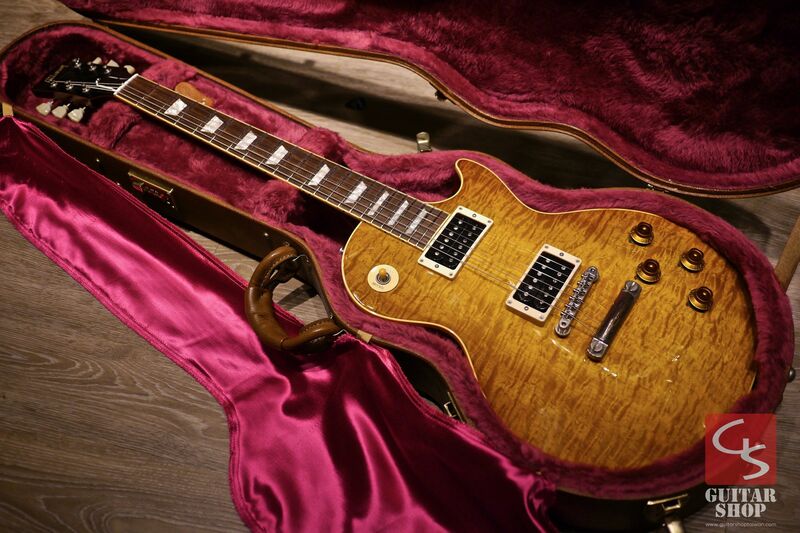 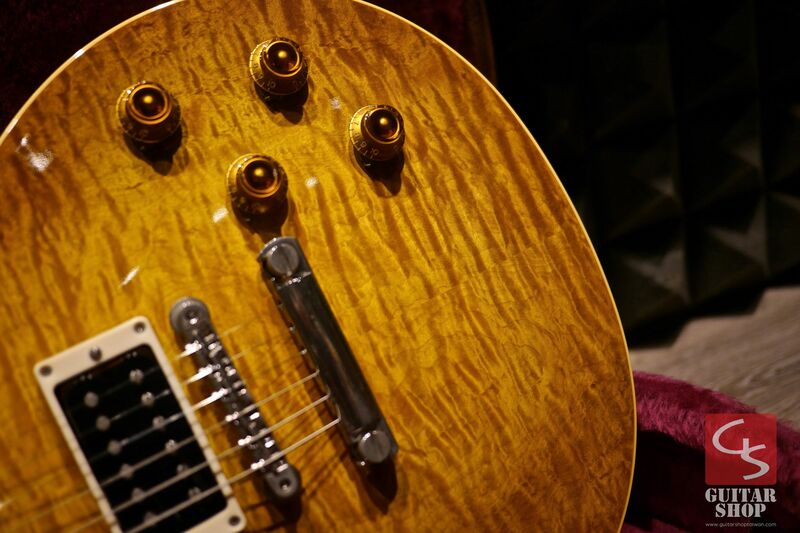 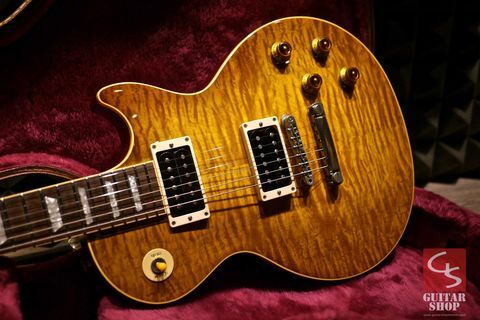 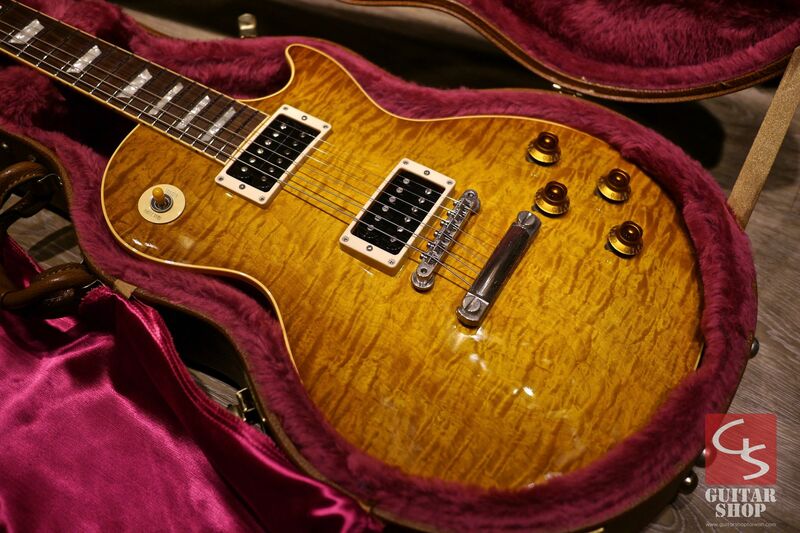 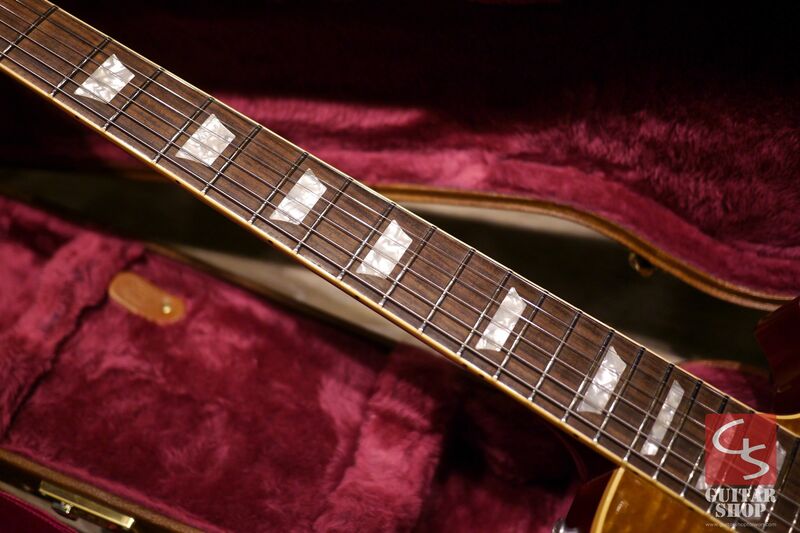 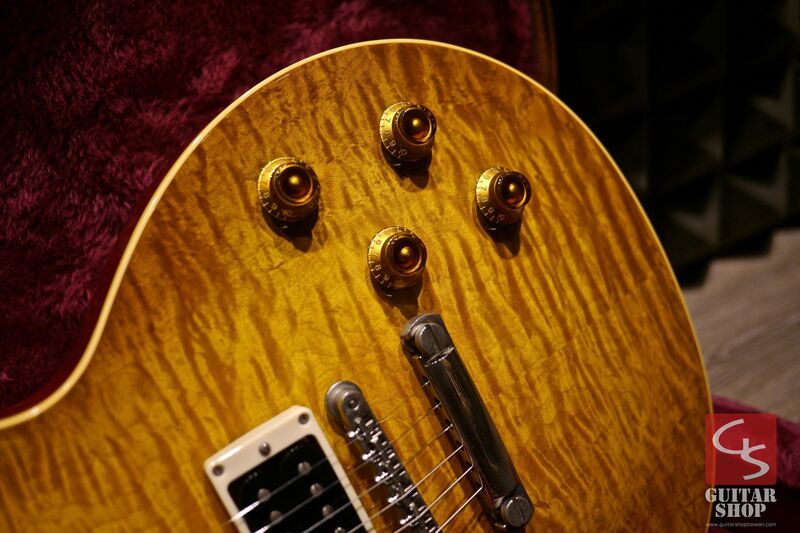 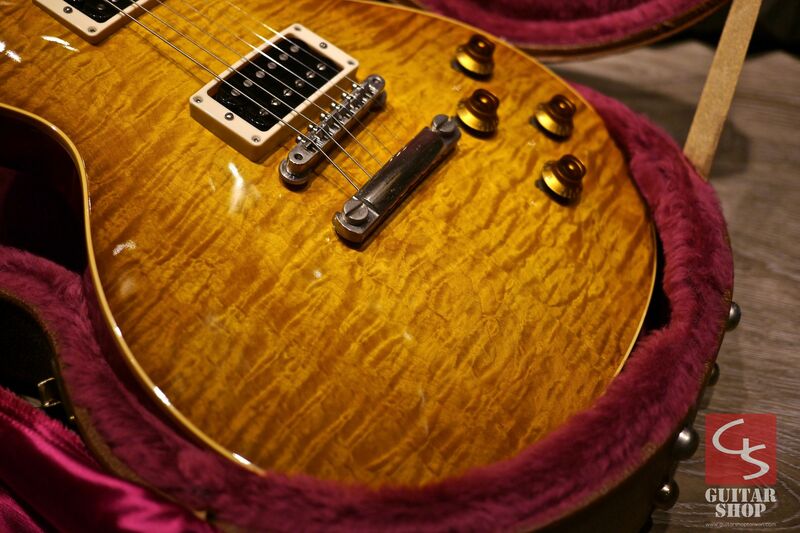 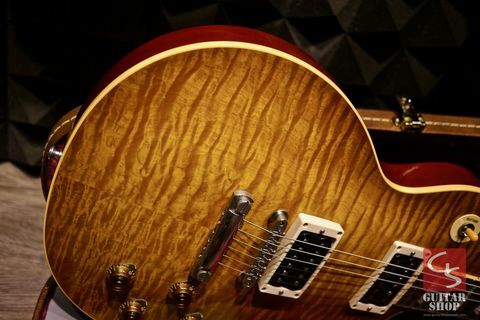 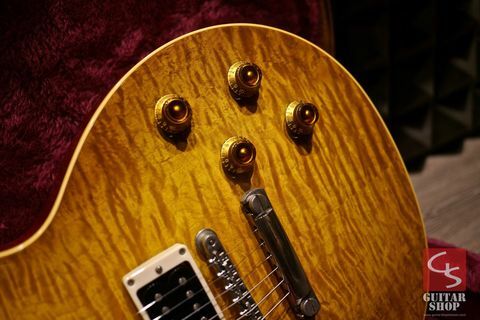 1997 Gibson Custom Shop YCS 1958 Reissue R8 Iced Tea Burst Japan Limited. 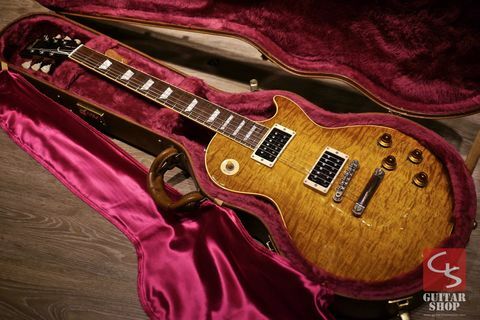 Very rare, hand selected top and special premium quilty for japan in 90s. 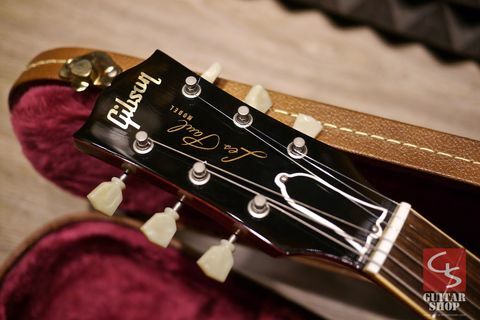 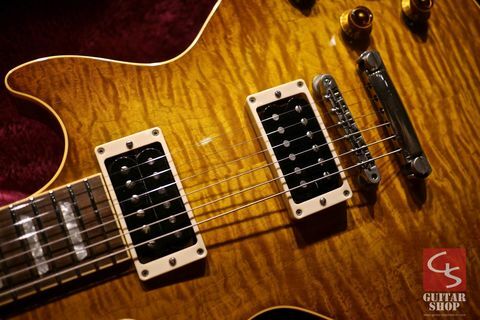 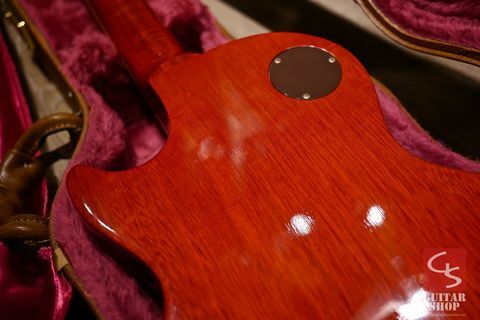 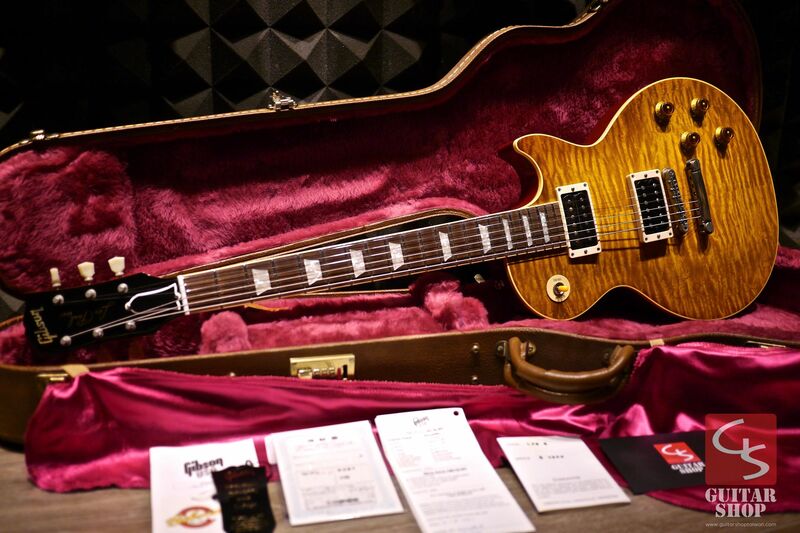 The top looks like the original Derrig Slash '59 AFD. 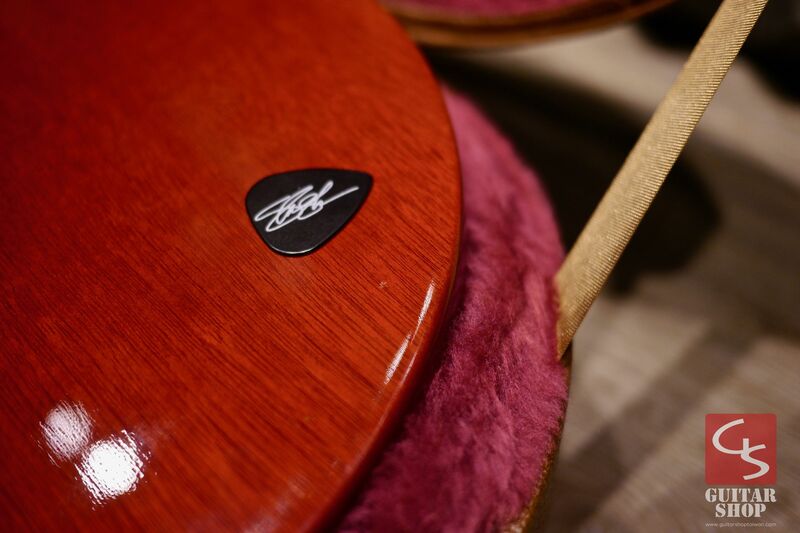 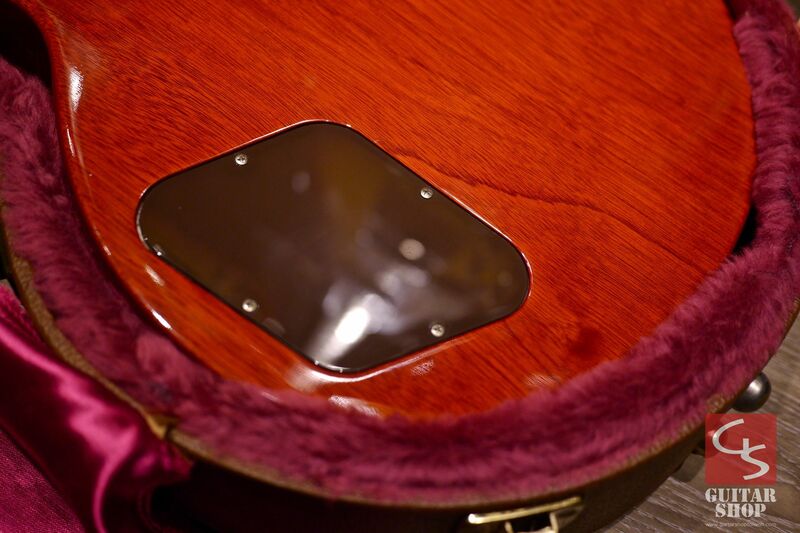 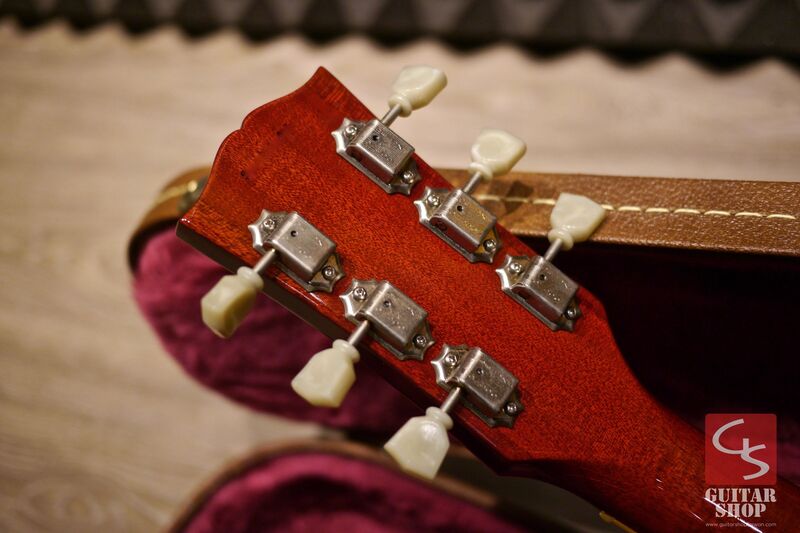 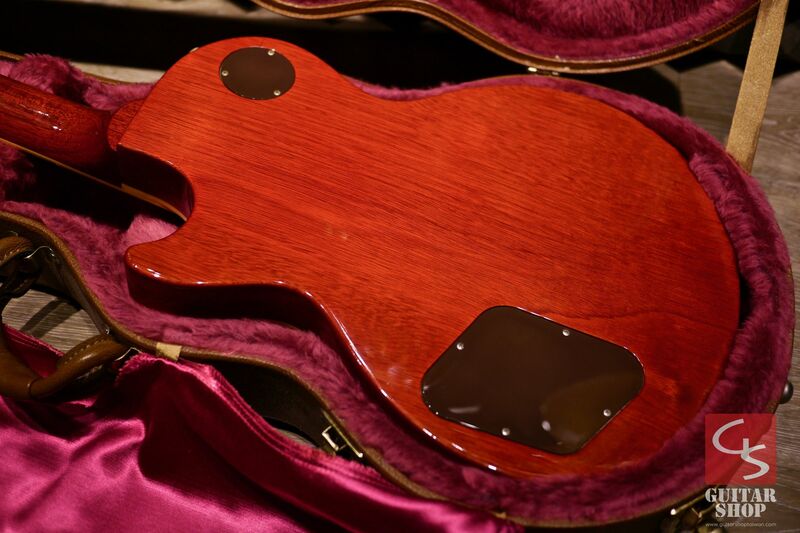 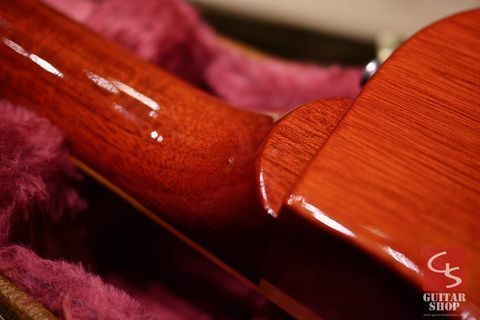 Guitar is in excellent condition, with some very little dings and some finish checking, it looks very clean and new. 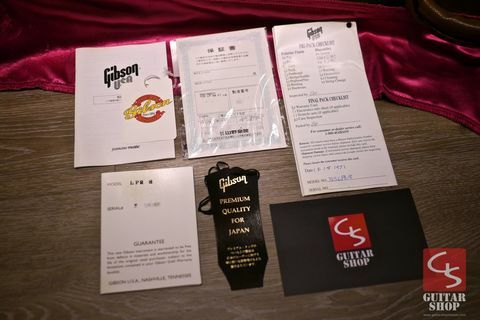 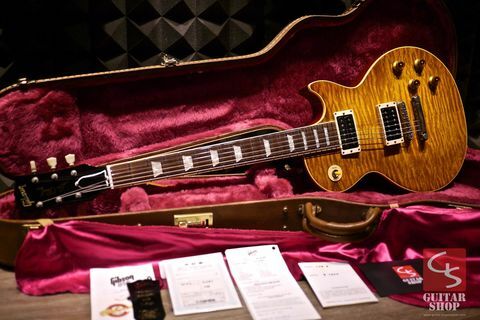 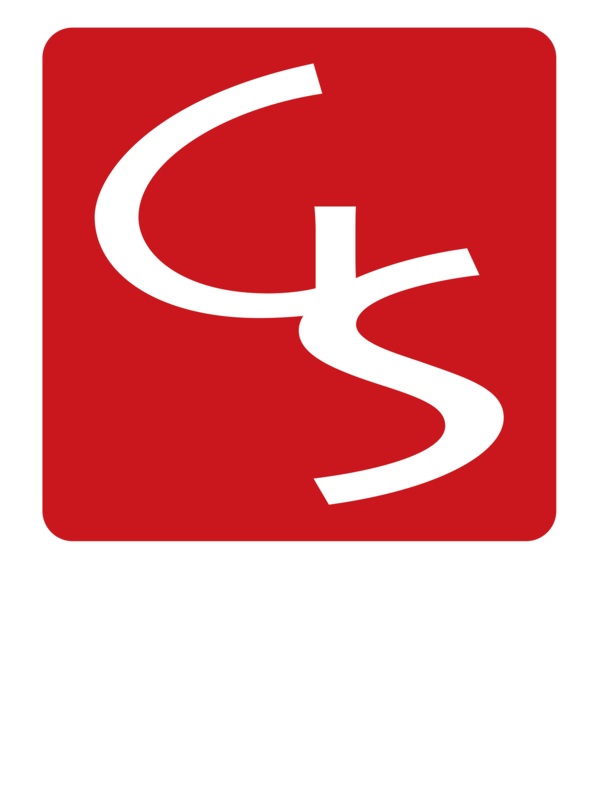 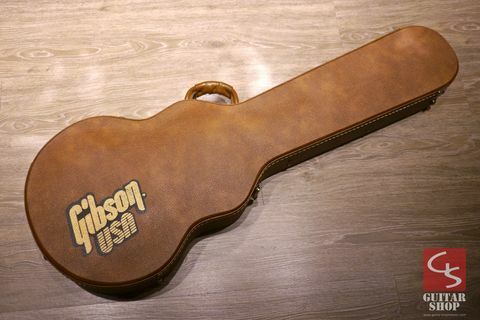 Come with original Gibson Custom Shop hard case, original paperwork, checklist with srial number, premium quilty for japan tag etc. No COA for this year.